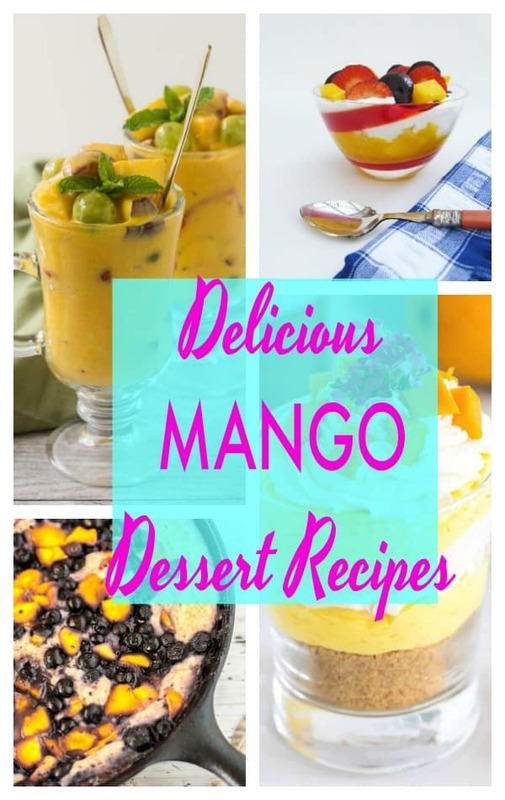 These mango dessert recipes are super yummy! I’m always on the hunt for new recipes to try. Even better if they are desserts! 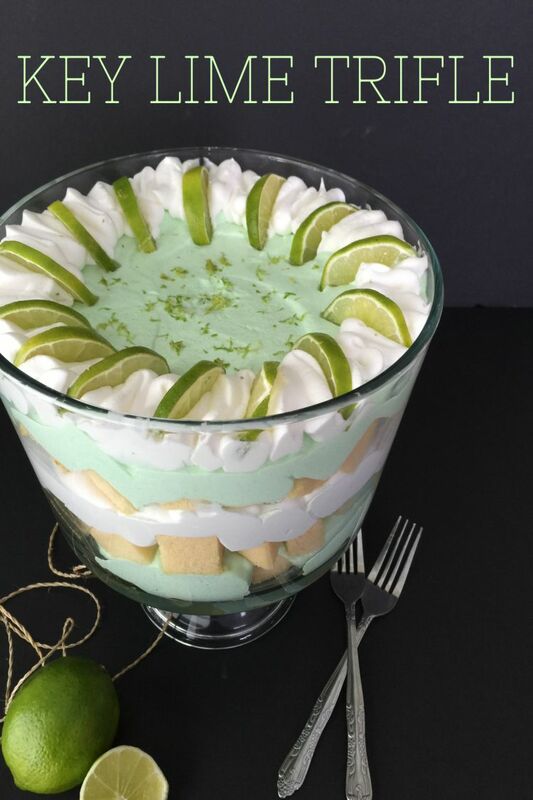 These recipes are so yummy and make a perfect sweet treat. I love that these desserts aren’t overly sweet, the mangoes provide just the right balance. Do you have a love for mangoes? I love how fresh they always taste. The good thing about mangoes is that they are a tropical fruit and available almost year round! Here are some of my favorite recipes using mangoes. I hope you enjoy them as much as I do! I’d love to know if you try any of these recipes and which ones were your favorite! 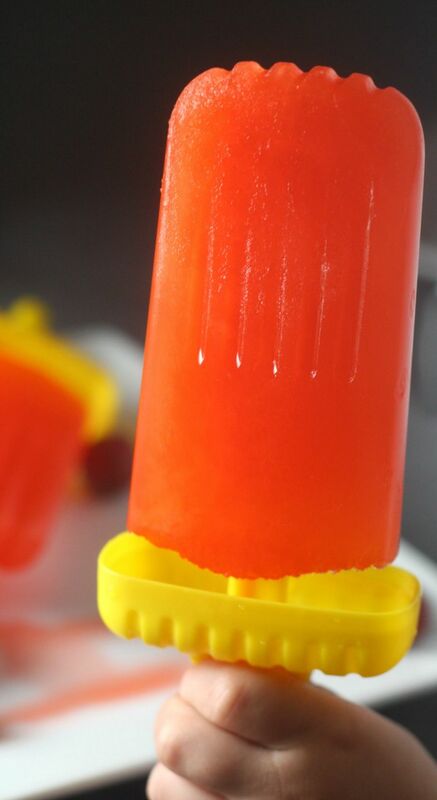 One of my favorites is the Raspberry Mango Popsicles and the Mango Banana Smoothie. Don’t for to grab my FREE meal planning printable kit! Perfect for planning out all of those yummy recipes you want to make! If you enjoyed this post, make sure you check out some of my other popular posts!